Automologist MAC reports on the American invasion into China…but it’s not quite what you are thinking. Whilst the headline may suggest that the Trumpster (aka Donald Trump) has taken another pot-shot at a sovereign nation, this story, in fact, has nothing to do with him or his gaffs. 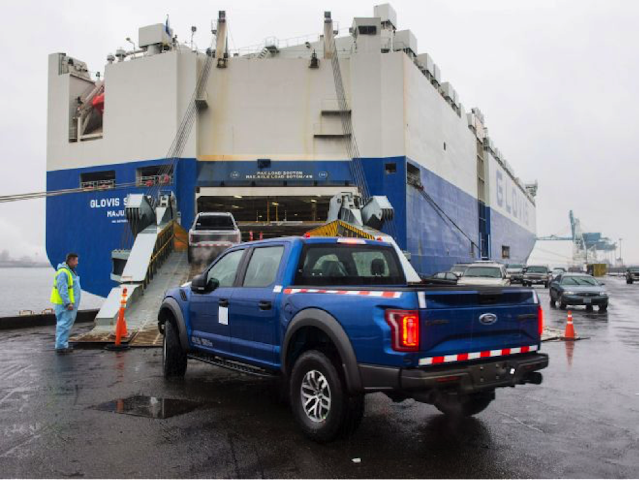 The news is that Ford has started exports of the all-new Ford Raptor F-150 SuperCrew, which is the first ever official export push of the Ford F-Series into the People’s Republic. Ford already has an extensive dealer network selling its performance offerings, like the Ford GT, Shelby GT350 and of course the Focus RS, in the world’s single largest auto market. Some of you out there would probably balk at the idea of calling a vehicle that is really designed as a farmyard get-around after a ferocious bird of prey, but then that would be selling the F-150 Raptor very short indeed. 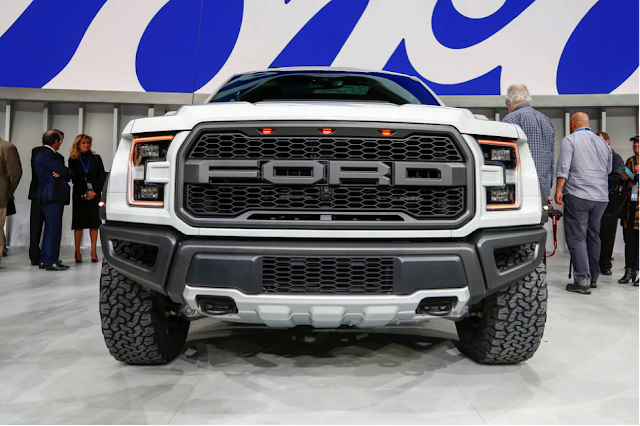 The Raptor has a 3.5-litre Ecoboost engine that puts out 450 bhp and a massive 510 ft-lb of torque, and is mated to a 10-speed auto transmission. The Raptor is therefore more urban lifestyle vehicle than it is farmyard workhorse. 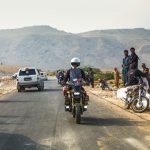 It has an almost unique and purposeful look to it that has created interest at every motorshow that it goes to, and has created a loyal fan-base to boot and quite a major aftermarket industry, as most Raptor owners seem to love to customize their rides. Having experienced one in the flesh, it certainly would be on my shopping list if only someone would start to bring them into Malaysia, except the Lego version that is.